Dinner is served at Arakataka. Photo courtesy of Arakataka. Look out, Copenhagen: Oslo is poised to dominate the Nordic food scene. Says who? Industry insider Shari Bayer, who travels the world for incredible (often solo) meals. OSLO, Norway – Had you told me a few months ago that Oslo was a culinary gem that I needed to visit as soon as possible, I would not have believed you. Everyone (or at least everyone in my hospitality industry world) talks about Copenhagen. That’s the place moving the culinary needle. That’s where it’s at. I don’t think they are wrong. Last year, I took my first solo trip to Copenhagen and Stockholm and found an amazing food scene. I was happy to return to Copenhagen for a second trip within a year to attend the invite-only food conference MAD Symposium so I could explore more of the dining scene. From Noma to 108 to Andersen & Maillard, I was impressed and would be happy to return again and again. But can we talk about Oslo? It may be living in the CPH shadows, but it’s definitely having a moment. I added Norway onto my Scandinavia journey. 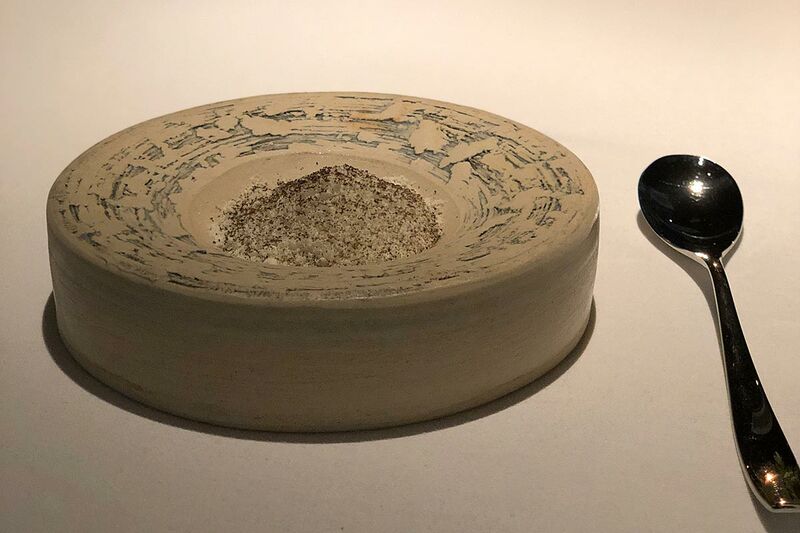 I knew of Maaemo, Oslo’s three-Michelin-star restaurant that in itself has made the city a food lover’s destination, but that’s pretty much it. I reserved my solo spot there as soon as I booked my flight, but the rest of my days would be up for exploration. I did not know what to expect — except for things to be expensive. What I discovered after three days in Oslo was exciting. Restaurants are sophisticated and approachable — creative, relevant, and delicious. Chefs serve innovative, seasonal menus with quality products, focusing on local seafood and vegetables — very plant-forward. Tasting menus are widespread, as are a la carte options. Ambiences are unpretentious and intimate. Staffs were welcoming. 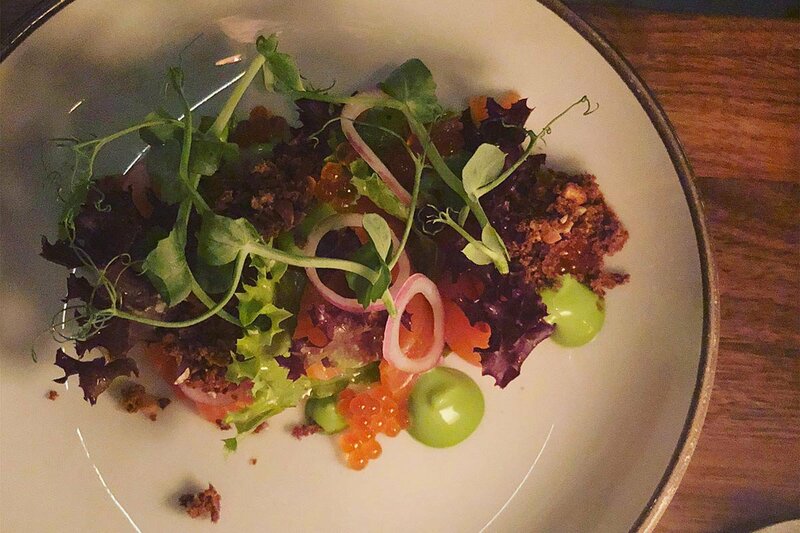 Oslo’s burgeoning food scene not only held its own; it exceeded my expectations. Trout and Dill at Arakataka. Photos by Shari Bayer. Frozen blue cheese dessert at Maaemo. The seasonal Nordic and international restaurant is inviting to passersby, with its glass-front facade, designer lighting, open kitchen, and central food bar. Inventive dishes include fermented celeriac bread with king crab and raw trout with dill. Make a meal of small plates or opt for a five-course tasting with optional wine pairings. It’s also open late. The intimate, low-key spot in the Grunerlokka neighborhood serves a seasonal menu of small plates, such as halibut with horseradish cream and poached turbot with wine sauce — perfect for solo dining or sharing. Exposed cement walls, designer lamps, and character art, including a Jerry Seinfeld photograph by the door, make the casual, wine-oriented bistro and bar a welcoming destination for reasons beyond the food. A sophisticated, yet approachable space with a standout black and while checkered floor and stylish touches is located in the Bislett neighborhood next to a renowned home-design shop, offering dishes that read more simplistic than they actually are on the plate. Beautiful dishes include mackerel with buttermilk and cucumber sorbet, and one of the most excellent beef tartars served kolonialen-style. It’s ideal for a leisurely lunch or dinner. Nordic passion and precision on a plate. Currently ranked #35 on The World’s 50 Best Restaurants 2018, chef Esben Holmboe Bang’s three-Michelin-star restaurant, which is set in a modern glass building, defines itself as a complete experience highlighting the relationship between raw nature, produce, and our cultural history. The sixteen-plus-course tasting menu includes dishes such as brioche cooked in lamb fat bone marrow, chanterelles, and sage; and oysters and aged caviar in a warm sauce of mussels and dill. They served me frozen blue cheese for dessert. In a word, it’s incredible. Centrally located in a new residential development called Vuklan, this modern food market has more than 30 specialty shops, cafes, and eateries offering high-quality products from local producers and special imports like smoked fish, charcuterie, cheese, coffee, and baked goods. VulkanFisk serves traditional, Norwegian seafood lunch of fish ‘n’ chips and fiskesuppe (fish soup served lightly creamed with cod, salmon, mussels, and vegetables) with bread to soak up every last drop. An innovative eatery located in an old bank building with high ceilings and grandeur, serving good Norwegian ingredients and continental flavors on a seasonal menu. The array of small plates include divine vegetables — smoked beetroot with tarragon, egg yolk, and horseradish; half or whole baked cauliflower with curry, miso, and hazelnuts. 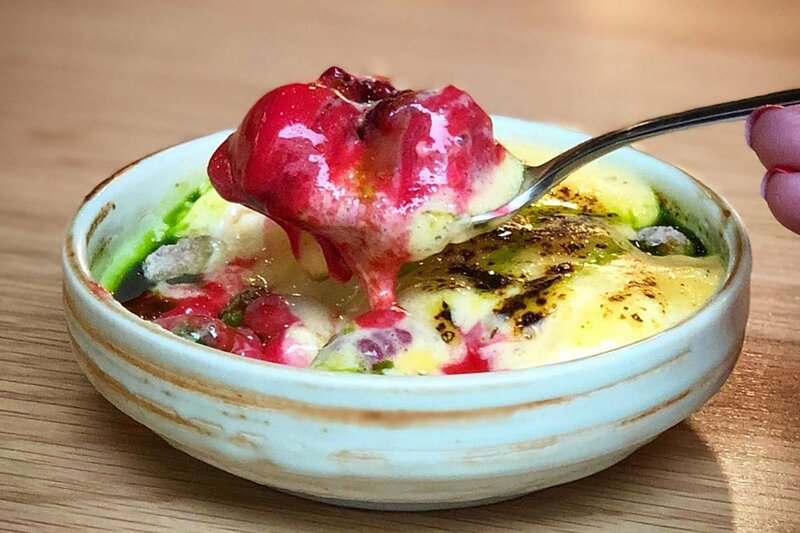 Don’t skip out on dessert: Norwegian raspberries with champagne sabayon and elderflower is a must. For a more casual meal, visit the adjacent cafeteria, which serves gourmet pizza in a co-working space and vibrant cultural house. 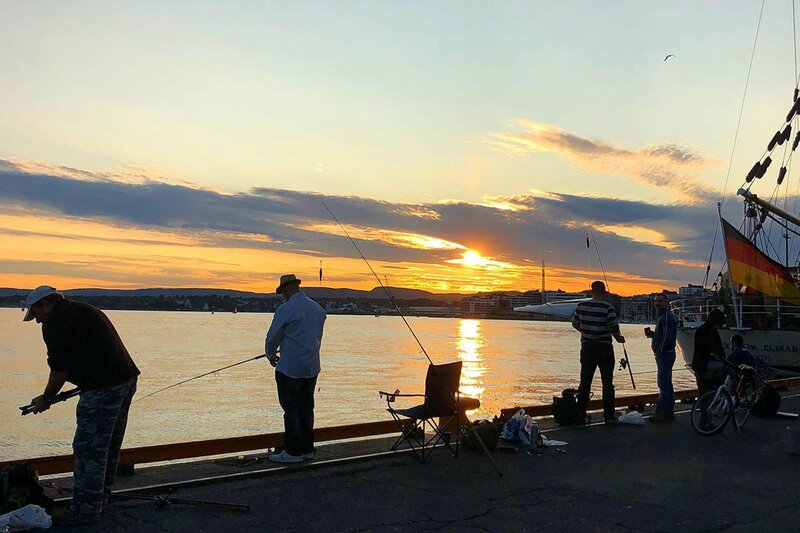 This giant warehouse on the edge of Oslo’s port is your destination for a variety of innovative food options accompanied by sunset over the harbor. Vippa is not only a hip food hall with a casual vibe but also a cultural hub and music center that aims to bring together cultures through cuisines. 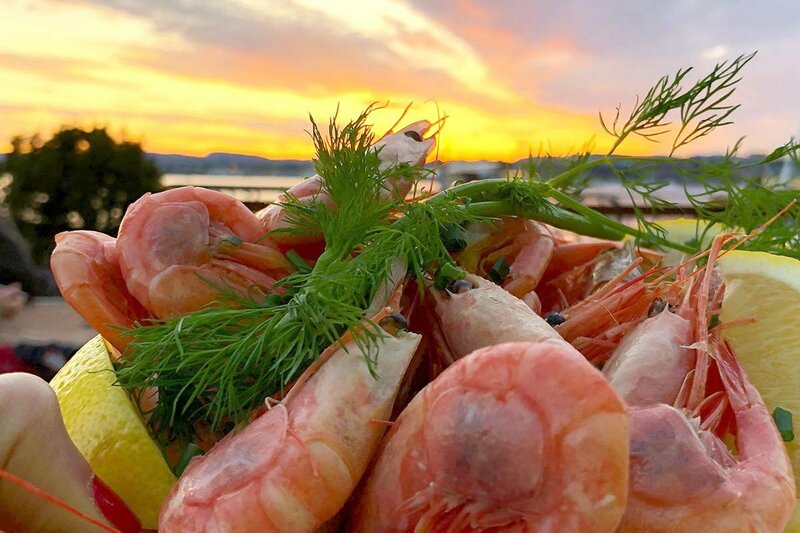 Choices include fresh peel ‘n’ eat shrimp at Albatross, authentic Syrian street food and shawarma at Aleppo Bahenbek, and Norway’s first dumpling restaurant, Kinabolle. Mandelsnegle pastry at Apent Bakeri. 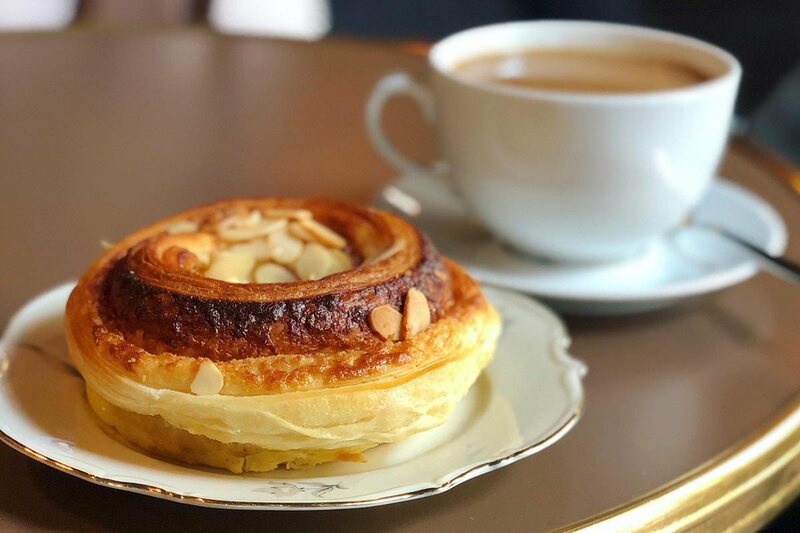 Fresh baked goods and coffee are the order at the charming French bakery with multiple locations throughout the city, most notably at an adorable shop with a tiny mezzanine in the Bislett neighborhood. Try mandelsnegle with almonds or any of the just-out-of-the-oven pastries and breads with house made jam. Coffee shop by day, cocktail bar by night, vintage design all the time. Fuglen, which means “the bird,” serves high-quality beverages, from coffee and tea prepared by trained baristas, to classic cocktails. It’s also a design shop with a Scandinavian ‘50s and ‘60s vibe. That means everything is for sale: chairs, tables, lamps, plates, and glasses. 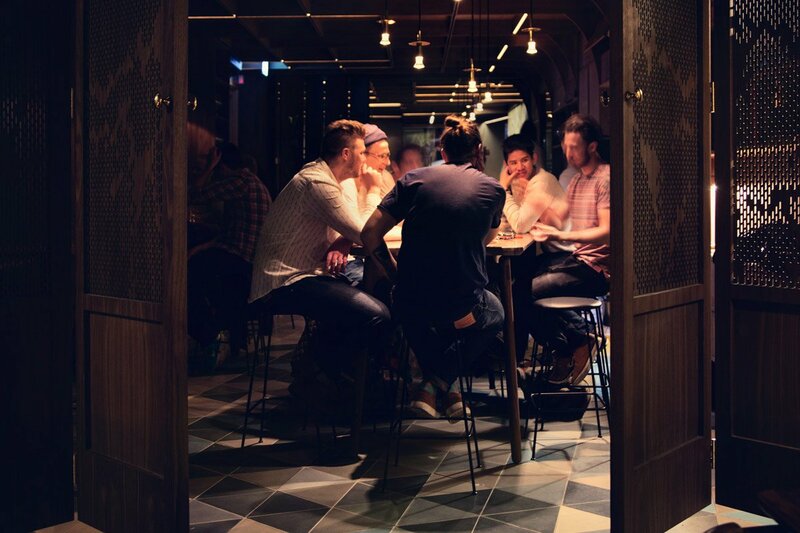 Ranked on The World’s 50 Best Bars list and recognized as a leader in Oslo’s cocktail scene, Himkok is sought out by enthusiasts. Cocktails are based on unique Norwegian flavors rooted in traditions and local produce, including cloudberries, seaweed, birch, and a caramelized milk cheese known as brunost. Open until 3 a.m. every night, making it the after-after-hours go-to. The legendary, namesake micro roastery, coffee training center, and espresso bar that supplies coffee to some of the best restaurants in the world was founded by a World Barista Champion and World Cup Tasters Champion. Crafting impeccably sourced, perfectly roasted coffee beans, it’s a destination for any coffee connoisseur and enthusiast. Come for a cup of well-crafted joe in-house and take coffee beans to go as a luxury souvenir. Shrimp by the port at Vippa. Very modest, straightforward hotel ideally situated in the center of town near the train station and city mall. Single rooms are available for solo travelers, and a daily breakfast buffet is included. Shari is the president and founder of Bayer Public Relations, which specializes in culinary, hospitality, lifestyle, and entertainment. She is also the producer and host of All in the Industry on Heritage Radio Network. You can follow her on Twitter at @sharibayer and @bayerpr. She travels for the desire to see the world, experience new things, and eat amazing food.